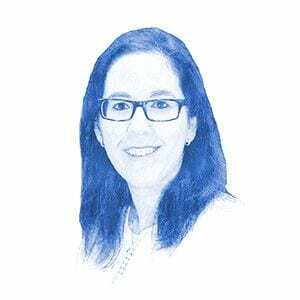 BIN's Top 10 Stories of 2013 (Video) - Breaking Israel News | Latest News. Biblical Perspective. 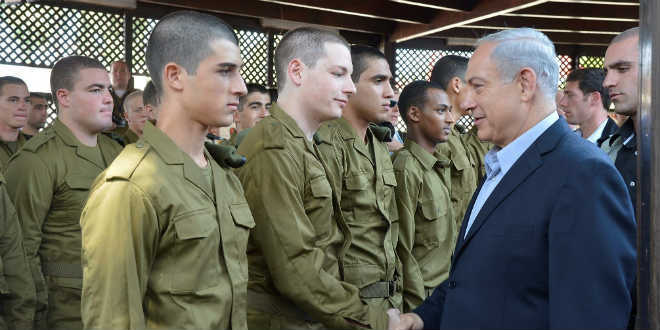 As the year comes to a close, Breaking Israel News would like to present some news highlights of the past year and look forward to a new year. 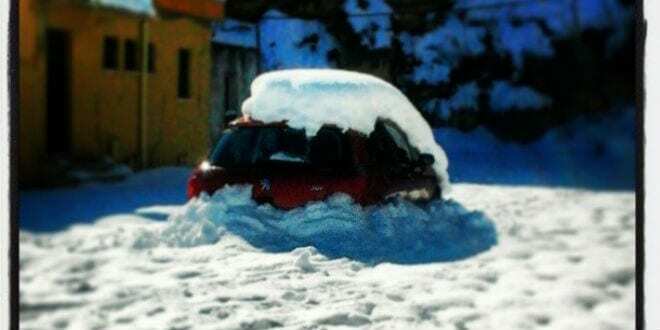 What is called the worst snow storm in 150 years, some parts of Israel received up to 80 cm of snow. The city of Jerusalem ended up receiving 40-50 cm of snow and was covered in a blanket of white. Rivers flooded, highways were shut down, and parents were going crazy when a fifth successive snow day crept up. Snowmen could be seen throughout the country, some in more traditional snowmen garb while others were made to look like rabbis. All in all, Israel became one massive winter playground, with children to grandparents alike reveling in the snow. If you want to celebrate the fist night of Hanukah with Thanksgiving, you’re going to have to wait another 75,000 years. 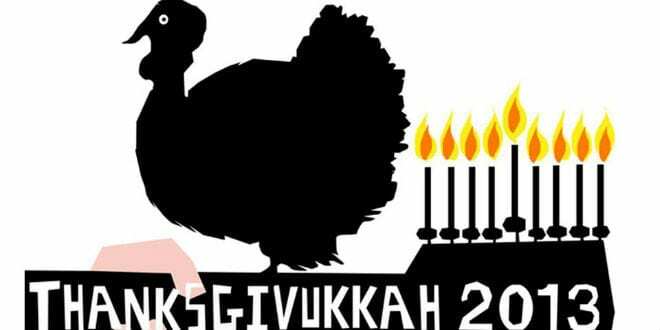 What is forever known as “Thanksgivukkah”, the holiday garnered much attention around the world. Even those who didn’t celebrate Hanukkah or Thanksgiving got into the holiday spirit and could be found making delicious recipes such as fried potato latkes with cranberry relish. The first president of a democratic South Africa, Nelson Mandela died this December at the age of 95. Imprisoned for 27 years under an apartheid regime, Mandela was an outspoken activist for democracy. 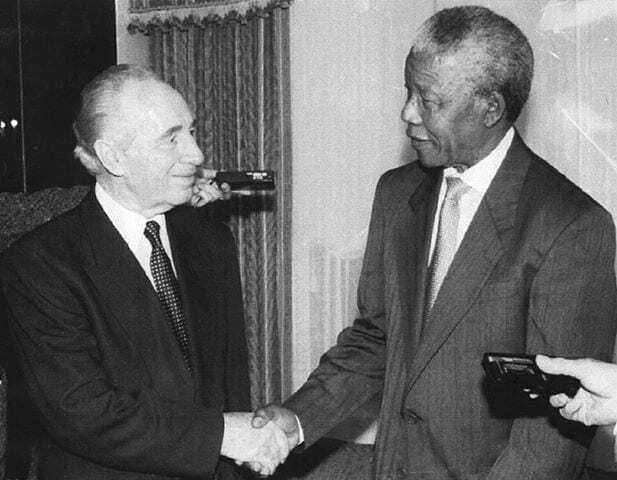 Supposedly, the Mossad unknowingly trained a young Mandela in the 1960s. After a tumultuous campaign season, Israeli Prime Minister Benjamin Netanyahu was re-elected for a third term in January. The biggest surprise, however, came with the allocation of 19 Knesset seats to the newly formed Yesh Atid, headed by Yair Lapid, a famous Israeli television news anchor. Netanyahu, head of the Likud party, formed a coalition with the parties of Yisrael Beiteinu, Yesh Atid, HaBayit HaYehudi, and Hatnuah. The PEW Research Center Survey of U.S. Jews showed some staggering results. An estimated 6.8 million Americans identify as Jews, but a very high percentage are unlikely to raise their children as Jewish or with any connection to Jewish institutions. The intermarriage rate of American Jews is at 58 percent, which is up from 43 percent in 1990 and 17 percent in 1970. When asked about their emotional attachment to Israel, 69 percent of respondents felt connected to the land, with 43 percent of respondents having actually been to Israel. 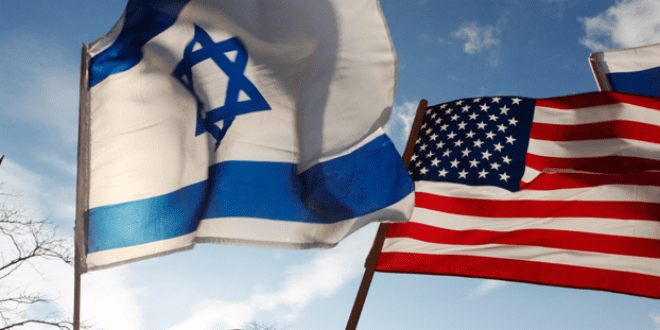 In response to the data shown by the survey, the Israeli government has launched an outreach initiative to help American Jews feel more connected to their heritage and their religion. 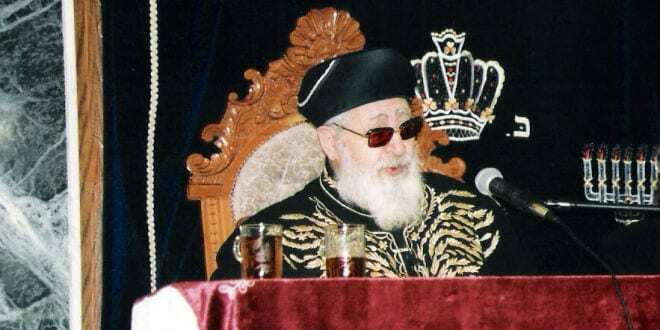 The Jewish Sephardic community was dealt a huge blow this year with the death of its spiritual leader in October. Rav Ovadia, who died at the age of 93, was a very public and political figure. Founder of the ultra-orthodox Jewish Shas party, Rav Ovadia greatly influenced Israeli politics and redefined modern interpretations of traditional Jewish law. Born in Baghdad, Iraq under the name Abdullah Youssef, Rav Ovadia arrived at the age of four with his parents on then the British Mandated Palestine. 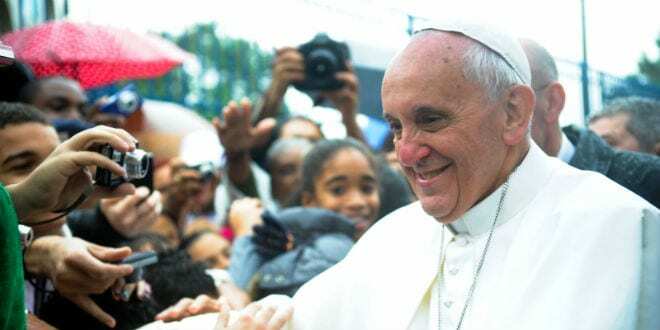 He became a Sephardic Chief Rabbi of Israel and at one point ruled that Israel was not allowed to legally let go of parts of the Land of Israel as defined by the Bible. Rav Ovadia is survived by 10 out of his 11 children. 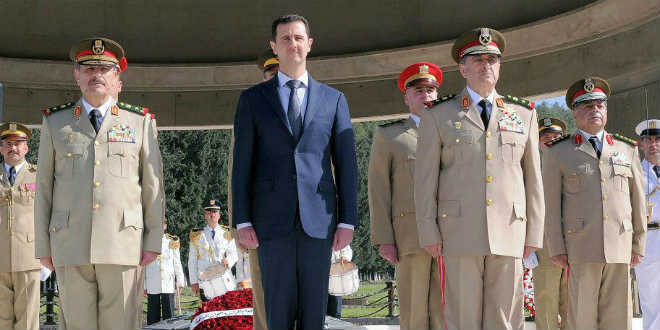 Assad surrounded by Syrian military leaders. The death toll in Syria has reached, according so some estimates, as high as 125,000. The Obama administration sought approval from Congress for a military strike against Assad and his army when it came to light that chemical weapons were used on innocent civilians. However, support ultimately fell through and a strike was never approved. Israel was on high alert, vigilantly guarding its border against stray rockets and gunfire close to Israeli towns. Israelis scrambled to obtain gas masks. Eventually, a Russian brokered deal allowed for Syria to hand over its chemical weapons to international control and the conflict is still ongoing. 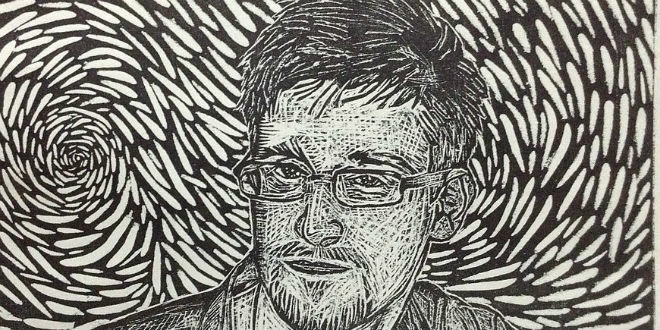 NSA whistleblower Edward Snowden rocked the world when he released a treasure-trove of classified documents detailing the depth of U.S. espionage on its own citizens, allies, and enemies. Snowden had to flee the United States and was given temporary asylum in Russia. More recently, documents released by Snowden revealed that the U.S. tapped the personal cell phone of German Chancellor Angela Merkel, intercepted emails belonging to the offices of Israeli prime ministers Ehud Olmert and Ehud Barak, and that the U.S. set up surveillance equipment to monitor Israeli officials in Washington, DC. Mahmoud Ahmadinejad was ousted in June and a new president, “moderate” Hassan Rouhani, was elected. In November, a six month deal was reached between the P5+1 and Iran to temporarily stop Iran’s uranium enrichment to levels over 20 percent. 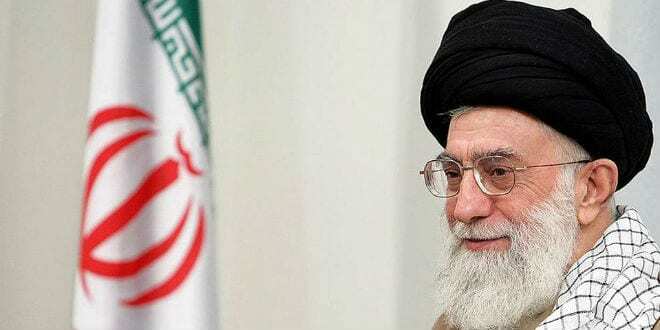 Israel, Jewish groups around the world, and even the United States Congress have voiced their concerns against the agreement, claiming Iran is only stalling for more time. With the deal in place, sanction relief has been put in place to allow Iran to recover what it has lost over the last years.